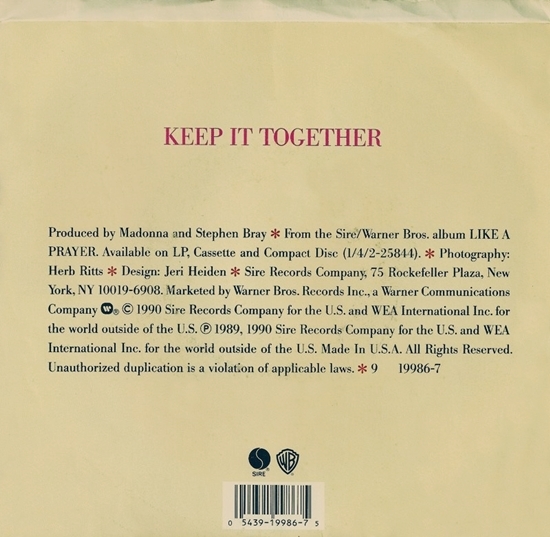 I Love Keep It Together-one of Madonna most underrated singles! The song is all about the bond of a family-that-along with music-is something that is timeless for the key tenets of Madonna’s art are life, love and humanity! 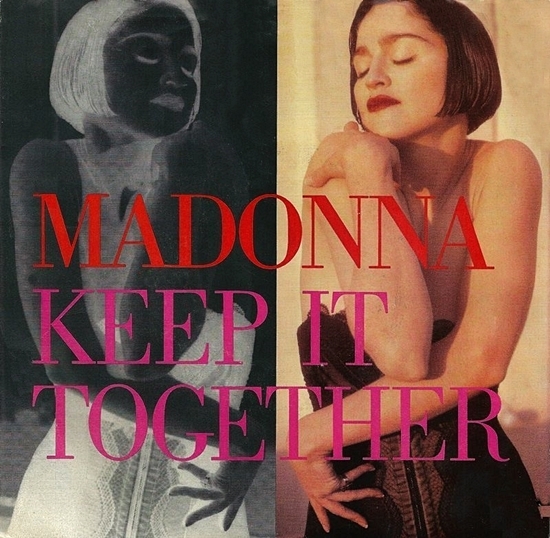 Keep It Together is why I’m a fan after all these years! Madonna is a seminal artist in the history of recorded music-the last of her kind! Love Madonna!